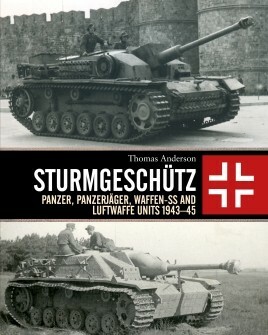 Military History Books, STURMGESCHUTZ,Thomas Anderson,Osprey,ISBN 9781472817525, LEO WILM'S MEMORIES OF THE WAFFEN-SS,Leo Wilm & Rolf Michaelis,Schiffer,ISBN 9780764352980,SS-Heimwehr Danzig,SS-Totenkopf,9.SS Panzer Division “Hohenstaufen,” ALBERT SCHWENN'S MEMORIES OF THE WAFFEN-SS,Albert Schwenn & Rolf Michaelis,Schiffer,ISBN 9780764352973, AN ILLUSTRATED HISTORY: THE 8TH WAFFEN-SS CAVALRY DIVISION FLORIAN GEYER,Massimiliano Afiero,Schiffer,ISBN 9780764353260, N GOOD FAITH: THE HISTORY OF THE 4.SS-POLIZEI-PANZER-GRENADIER-DIVISION, VOL I, 1939-1943,Friedrich Husemann,Fedorowicz,ISBN 0921991746. Developed in 1940, German Sturmgeschutz assault guns were intended to support the infantry during the attack and breakthrough of enemy positions. On the Eastern Front they proved to be potent tanks destroyers, able to reliably defeat Russian T-34 and KV heavy tanks. Cheaper and quicker to produce than conventional Panzers, they were deployed widely and with great success forming an integral part of armoured units, particularly in the final desperate days of the war when tank production could not keep up with the needs of the war effort. 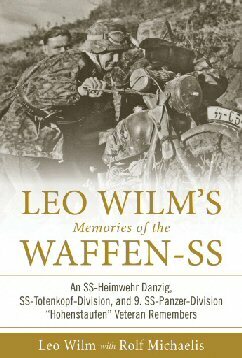 This book is a rare memoir from a Waffen-SS soldier who fought for six years in some of the most savage battles on the WWII Eastern Front. A volunteer, initially in the SS-Heimwehr Danzig, which became part of the SS-Totenkopf Division in 1939, he took part in the campaign against Poland as a motorcycle messenger, and was wounded for the first time during the 1940 campaign in France. In 1943, he took command of a group of young recruits on the Mius Front in Russia and was wounded for the third time. In the summer of 1944 he had been decorated with both Iron Cross grades and two Tank Destruction Badges. In February 1945, he saw action in Hungary with 9.SS Panzer Division “Hohenstaufen,” and ended the war as a POW. 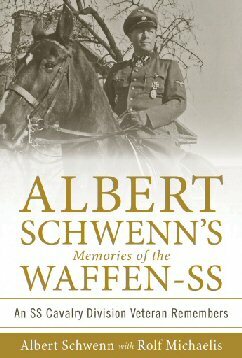 Albert Schwenn was called up by the SS Cavalry Replacement Battalion in Warsaw in October 1942, and in March 1943, was seconded to the SS Cavalry Division. 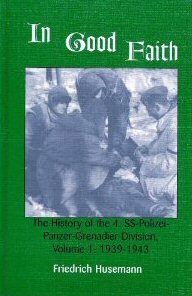 Schwenn gives a vivid account of the brutal combat on the Eastern Front, and especially operations against partisans, where he took part in so-called “pacification actions”. In August 1943, his division was transferred to the front near Kharkov. After recovering from wounds, he served as an instructor, lastly with the SS Cavalry Replacement and Training Regiment in Bohemia. In addition to nearly three months of action during the Warsaw Uprising in 1944, Schwenn also took part in operations during the Prague Uprising in May 1945. Because of his participation in operations against partisans in 1943, he was given a death sentence, and ultimately served nearly eleven years as a POW in the USSR. 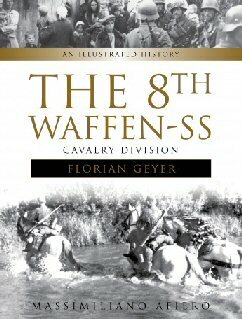 Formed in 1942, the 8th SS Cavalry Division “Florian Geyer” was one of the most controversial units in the Waffen-SS. 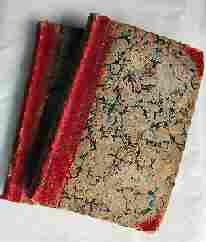 Created with the intention of making it an elite unit, it instead saw its main employment from the beginning of the war in Russia as a rear area security force against partisans. The SS cavalrymen carried out these duties with terrible effectiveness, demonstrating the full capabilities of horse-mounted units in securing terrain that was militarily difficult. Late in the war, “Florian Geyer” was employed on the front lines against regular units of the Red Army. The unit was wiped out during final battle of Budapest in February 1945. The Polizei-Division was one of the lesser-known combat formations of the Waffen-SS. Composed primarily of police officers, it was formed in October 1939 and served almost exclusively on the Eastern Front where it was eventually equipped as a mechanized Panzergrenadier-Division. This volume of the two-part history covers the formation of the division in 1939, its employment during the campaign in France, and finally its commitment in the East. Its finest hour was in the action on the Wolchow River, where the Russians attempted to relieve the beleaguered city of Leningrad.